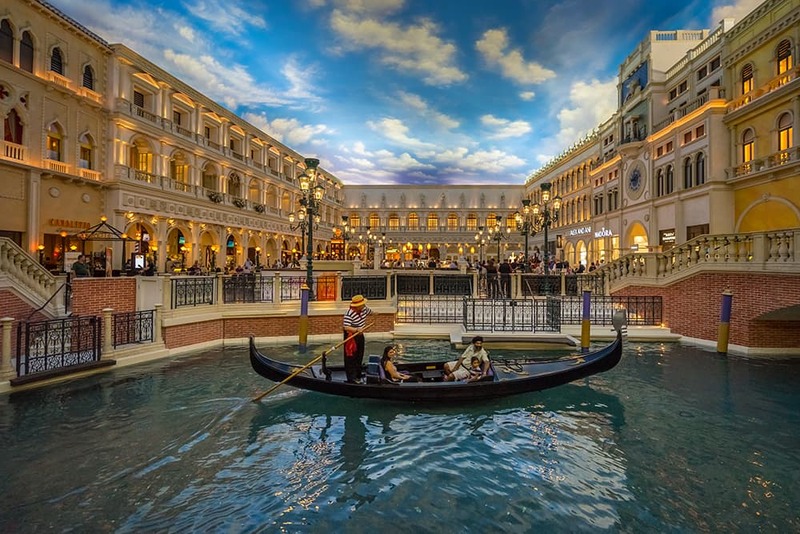 Whether there’s a blizzard beating the windows keeping you inside or a warm sun inviting you outside, there really isn’t a bad time to travel—and more importantly, there’s never a bad time to visit Las Vegas. The click of stilettos on marble floors, the shimmer of neon lights set against the night sky, and the swirl of ice in chilled tumblers is what Vegas is all about. While you likely don’t need any more convincing to book a trip to the city, we have 11 pictures we know will make you want to jump on the next flight to Nevada. 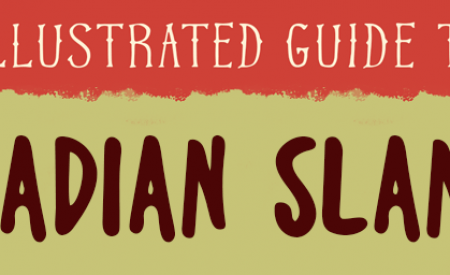 Where can you go on a gondola ride for less than the price of a flight to Italy? The Venetian! This world-famous activity is a sight to see—and one of the top things to do in Vegas. 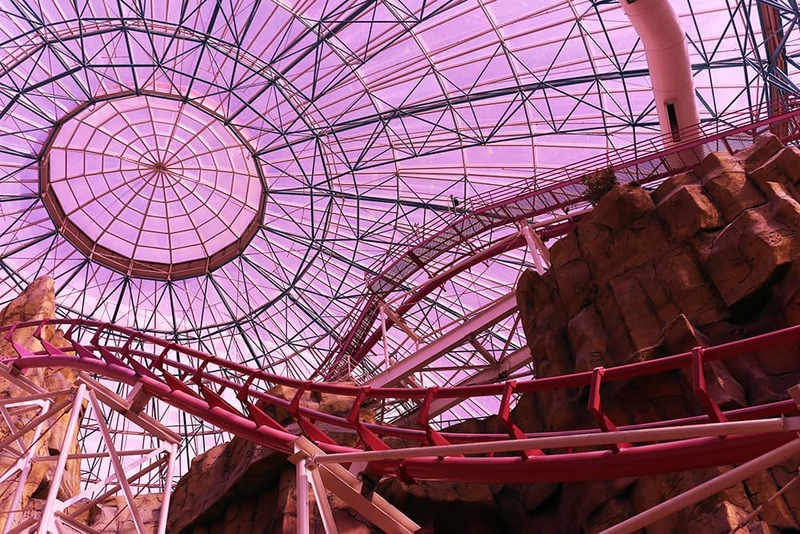 If you’re asking yourself where you can find the world’s only indoor double-corkscrew, double-loop roller coaster, the answer is the Circus Circus hotel. There’s also an in-house amusement park, complete with more coasters, bumper cars, a 4-D film, and bungee jumping. Needless to say, it’s one of the best Las Vegas attractions, whether you brought the kids or not. 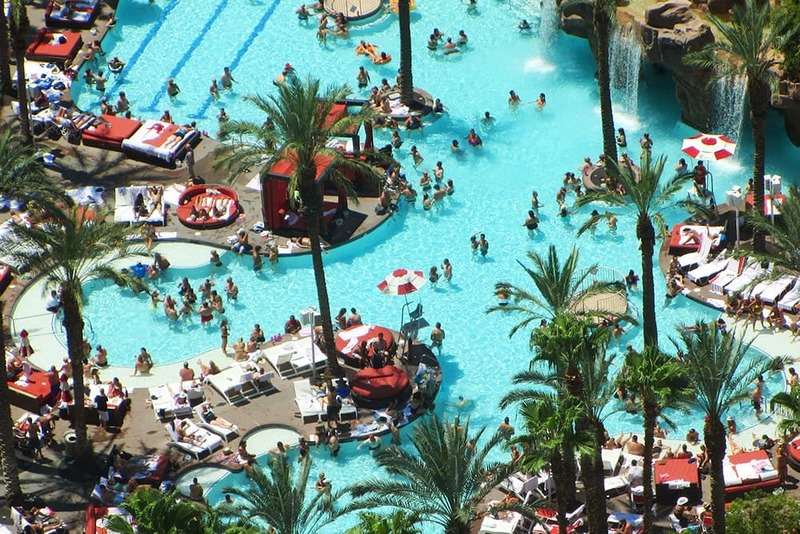 Chances are, you’ll be spending much of your vacation on a pool floaty as a DJ blasts music so loud the water pulsates on beat. And you know what? You wouldn’t want it any other way. You know the site we’re talking about: the Bellagio Fountains. 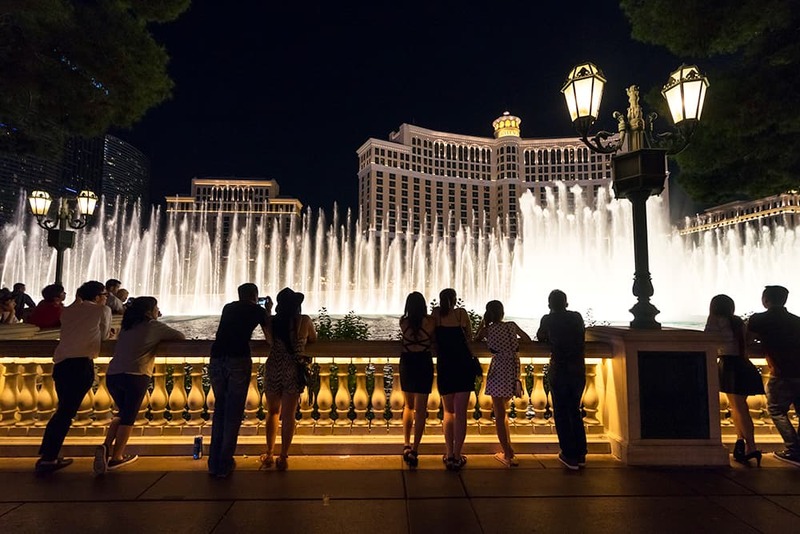 Featured in movies like “Ocean’s Eleven,” taking a picture in front of the fountains is a near-required Las Vegas activity. Pick a spot near the towering water, look pensive and oh-so-cool, and blast that image to all your friends on Instagram. 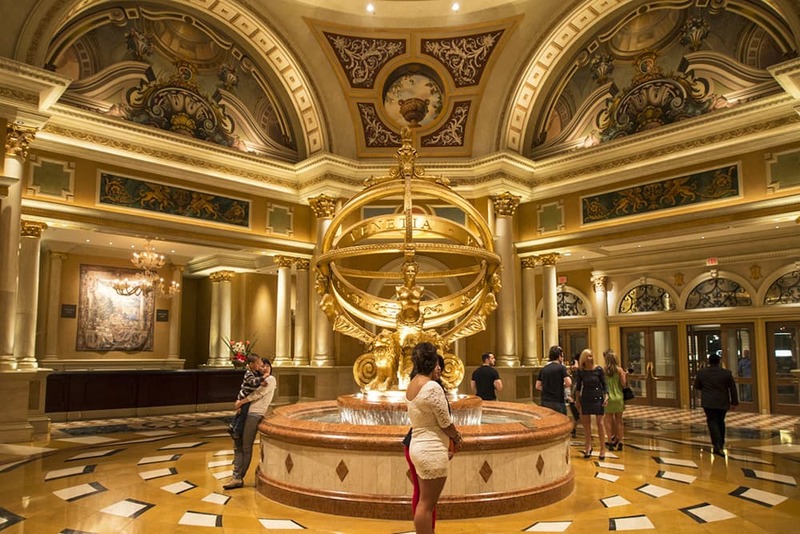 Vegas isn’t just a magnet for poker players and pop stars. It’s also a hub of world-famous artists. 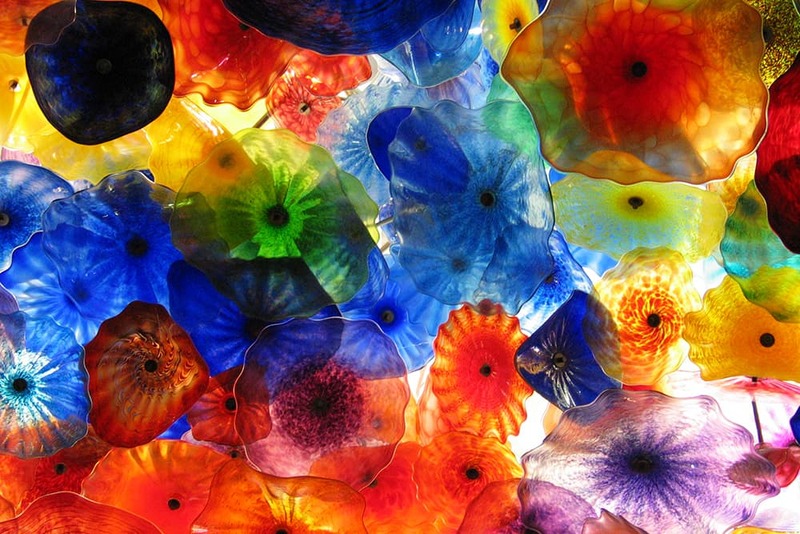 For instance, Dale Chihuly has one of his most famous works here: “Fiori di Como,” which is a burst of enormous glass flowers full of colour and light. Afraid of Heights? Too Bad! Vegas is all about pushing your boundaries. We turn to the Insanity ride as one of the best symbols of that. 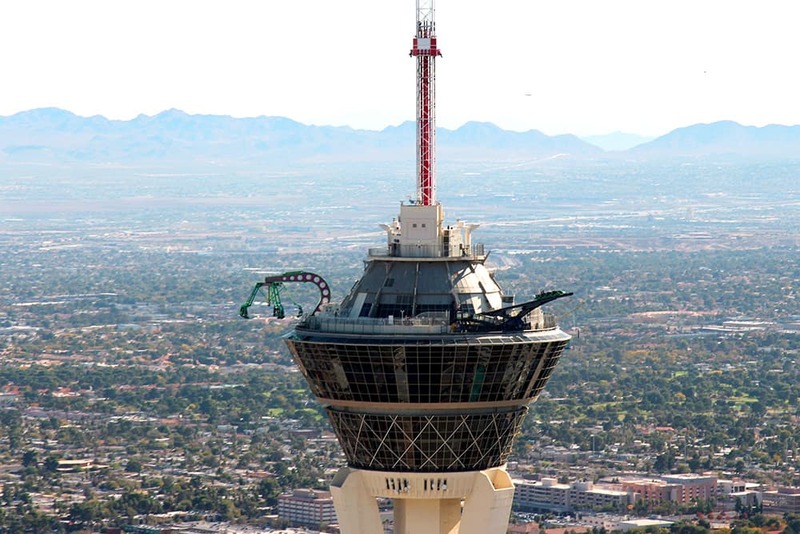 Located at the Stratosphere hotel, the ride dangles adventurers more than 270 m above the ground. Oh, and it spins them while doing so. You’re on vacation; it’s the time to be brave. We all have clothes that exist in the corners of our closet—things that plunge, things that hug, and things that sparkle. But when do we actually wear them? Well, dust them off before your trip, because most of the lobbies are considered opulent runways. After all, you’re likely on your way to a world-class Las Vegas show or popular nightclub; you’ll want to feel your best! Vegas brings out the biggest names in the food industry. We’re talking Gordon Ramsay, Mario Batali, Giada de Laurentiis, and Tom Colicchio. 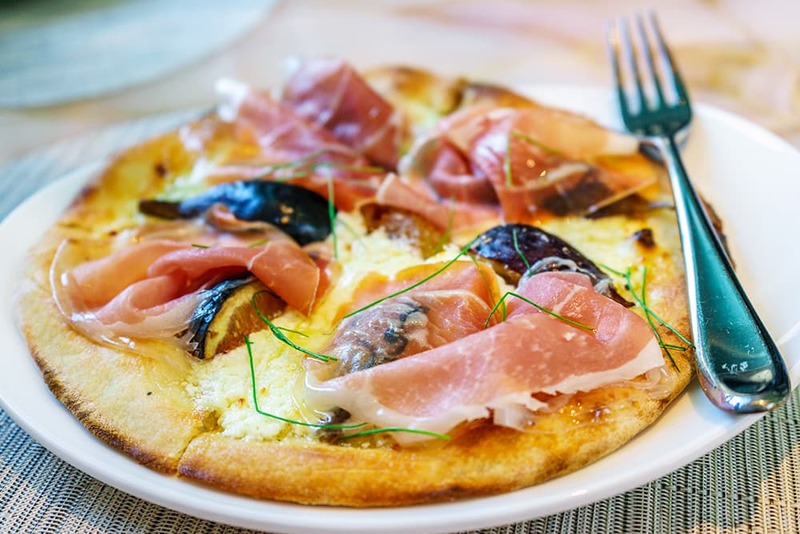 Whether you want steak, pasta, pizza, lobster, or anything else, this town has it. 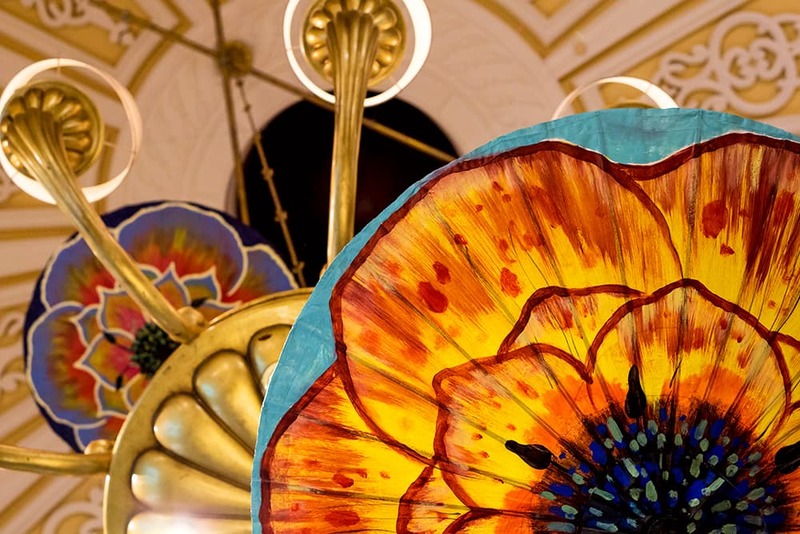 Las Vegas is more than dazzling lights and feather boas. Once you go off the Strip, you’ll find intense outdoors landscapes. 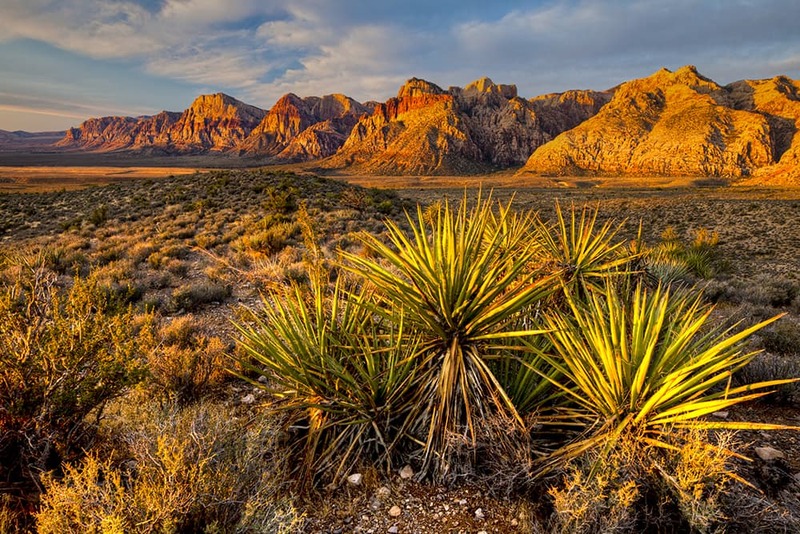 In particular, you’ll want to trade your heels for hiking boots and explore Red Rock Canyon for exceptional sights that look straight out of Mars. Las Vegas. 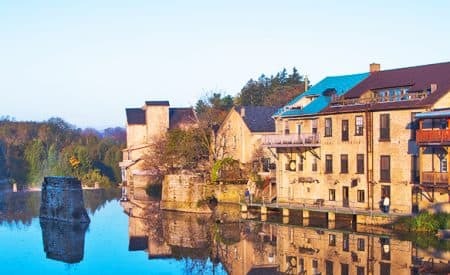 It’s one of those rare cities that look just as good up close as on Instagram—but why settle for a screen? See it for yourself and prepare to fall in love.